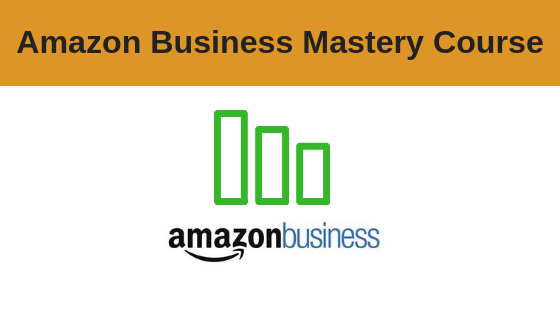 Join us on this comprehensive training course to discover how to start and successfully run your very own Amazon business. The number of people who are now successfully running a £1,000,000+ Amazon business is growing FAST .. AND … one of the best things about selling on Amazon is you don’t even need your own website or goods in order to be successful! 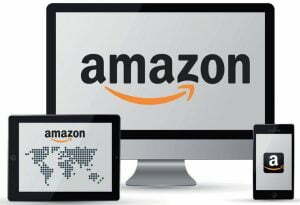 The simple fact is, virtually EVERYONE now buys their products and goods on Amazon, which presents you with a unique opportunity and a simple way to start and grow a successful online business. This course will teach you how to simply leverage the buying power of Amazon’s 300,000,000+ registered users and sell directly to them with “in-demand” products. Strategies and INSIDER tips for taking your Amazon selling business to the NEXT level! What the 1% of Amazon sellers DO NOT KNOW about selling successfully on Amazon, and how to beat the competition. Which selling strategies on Amazon are the most LUCRATIVE. Detailed module breakdown below. REMEMBER … your Amazon Business can be run in your spare time. Therefore, there is ZERO risk to you when starting up your business. This course is delivered in a step-by-step manner, it is perfect for people who have little or no experience of selling online. What if you are selling on Amazon already? 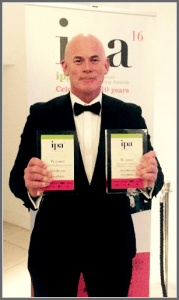 Rick will teach you tried and tested proven strategies that you can successfully apply to your own Amazon selling business, show you how to professionally analyse competitors and outsell them even if you’re selling similar products and you will also get his ninja strategies to get your listing to the TOP of Amazon search results.